August 31, 2010 – January 1, 2011. 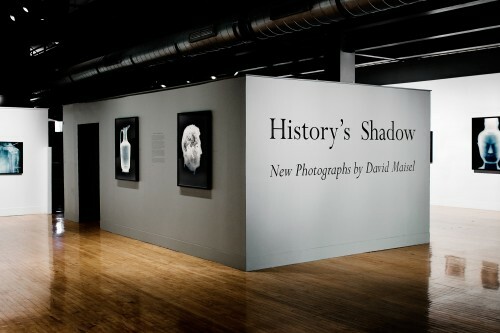 The exhibition of more than 100 photographs comprising two floors of the museum will feature the first museum showing of David Maisel’s History’s Shadow on the first floor, and an extensive selection from his Library of Dust series on the second floor. Maisel’s work focuses on the aesthetics of disintegration, and the dual processes of memory and excavation. Both History’s Shadow and Library of Dust tumble through a rupture in the seam of the world into an altered reality, recognizing remarkable subjects in places where no one had ever thought to look.